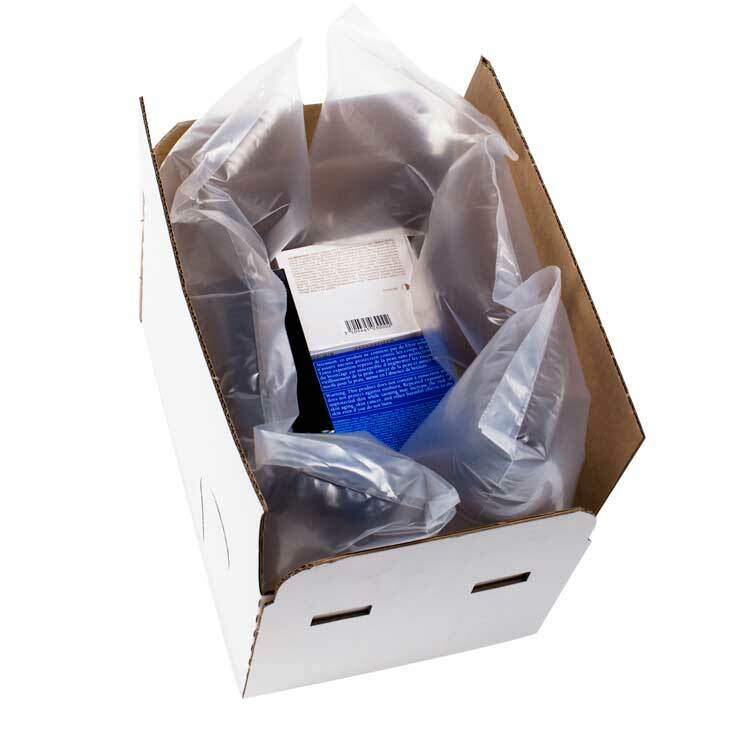 Tamper proof packaging is designed to provide maximum security during the storage and transit of high value or vulnerable goods. 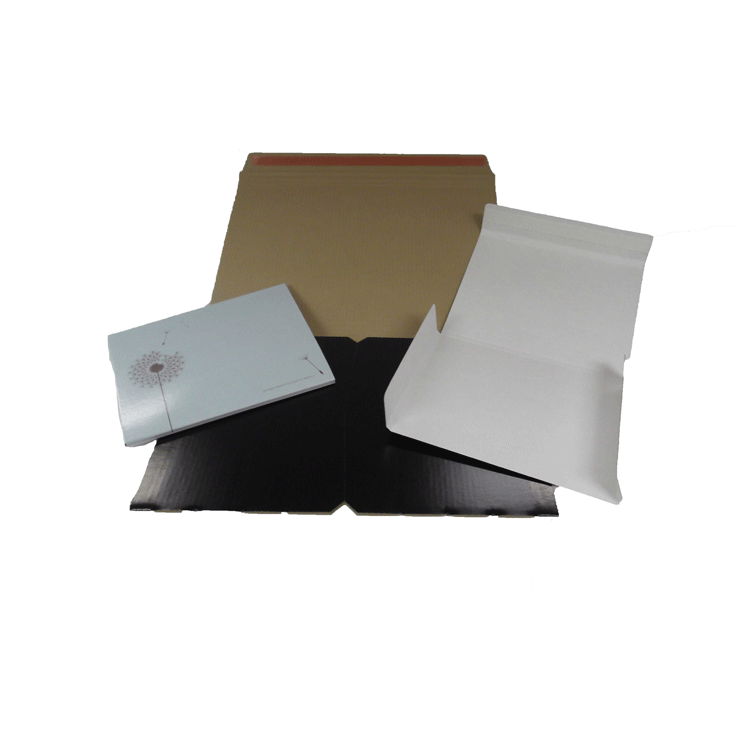 Tamper proof packaging includes a number of features, which ensure any interference can be recognised, such as a flat bottom to avoid entry; a printed tear strip on the upper flap that is impossible to replace; and two locking tabs that if broken, drop into the case. 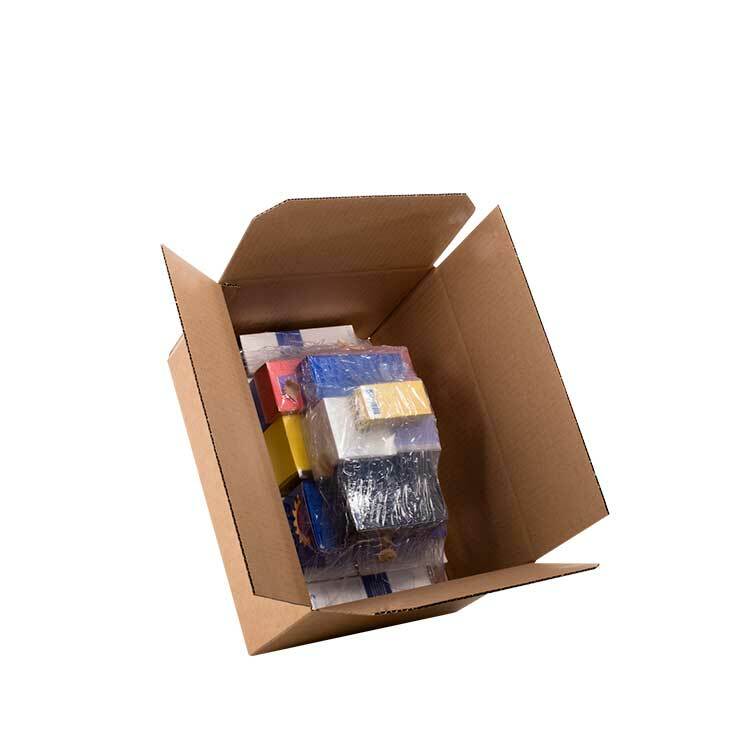 Made from corrugated board, all packs are designed to meet the physical requirements of your supply chain, whether by road or air. The design of the pack, in combination with the selection of the most appropriate materials, will ensure your products arrive at their destination in optimal condition and free from any tampering.